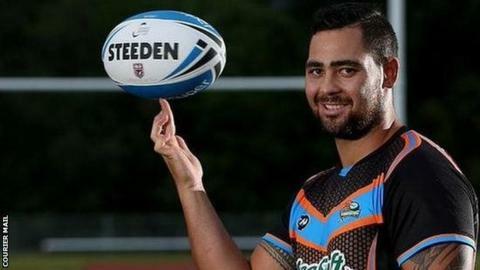 Workington Town have signed versatile forward Latu Fifita from Australian club Northern Pride for 2015. Fifita won the State Championship with Townsville-based Pride in 2014, and becomes the club's first overseas import of the campaign. He is the brother of twins Andrew - an Australia Test prop - and David Fifita, who both play at Cronulla in the National Rugby League. Latu was a Balmain Tigers junior and played first grade for North Sydney.